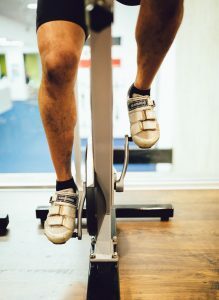 Enhance lactic buffering as your body becomes more efficient in metabolizing lactic acid – Less DOMS! 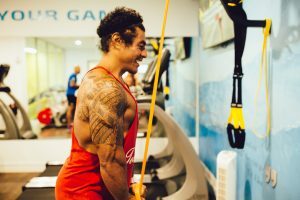 Can’t do a full body workout due to an injury? 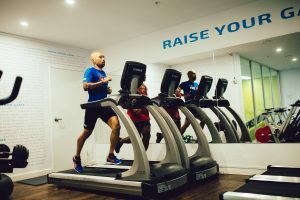 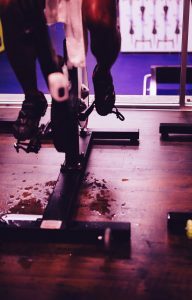 Train other parts of your body at The Altitude Gym and keep your fitness for longer.